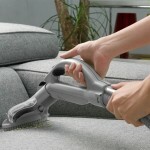 Safe, eco-friendly, carpet cleaning services insure the best possible cleaning results for Rugs, Carpet and Upholstery. 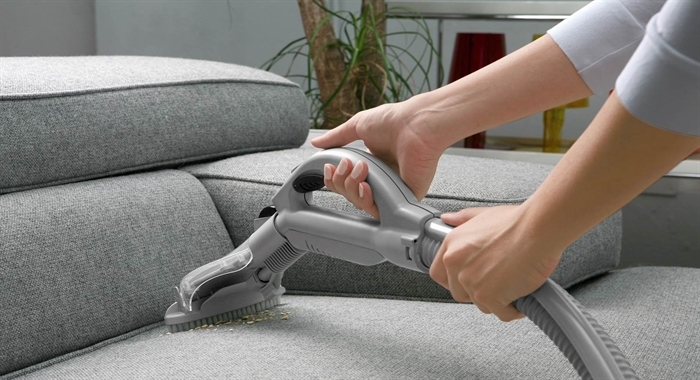 Green Ingenuity guarantees your satisfaction with our home-safe carpet cleaning methods that help preserve a healthy indoor environment, extend the life of your carpet and help reduce staining to maintain optimum appearance. 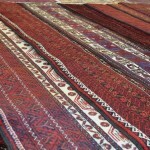 You can also bring your rugs to our shop/plant for cleaning and receive 20% savings. 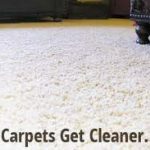 Green Ingenuity’s Commercial Services provide annual, quarterly and monthly carpet maintenance programs to promote the longevity of carpets in commercial spaces and apartment condominium complexes. 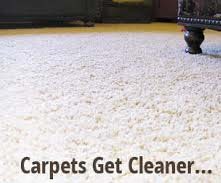 Our services includes carpet cleaning schedules, periodic traffic lane cleaning, and spot treatment/cleaning inspections. 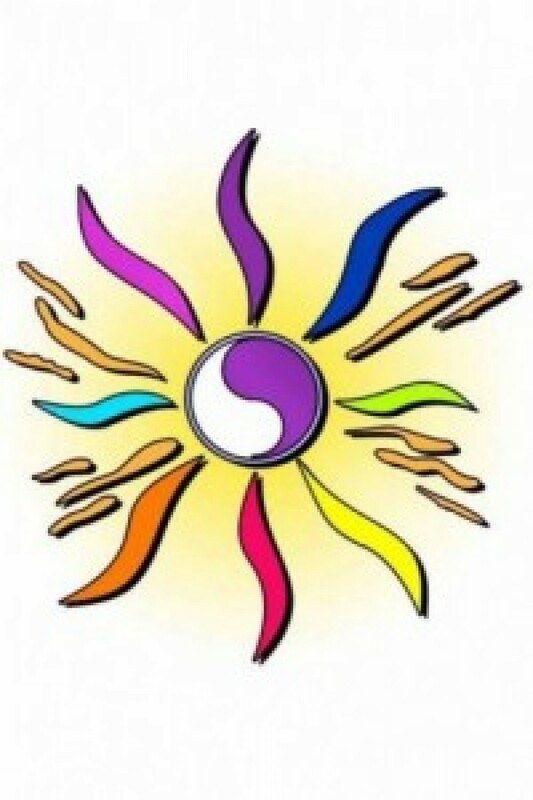 Green Ingenuity has a mat services program. We offer one of the best mat products on the market that stops, holds and traps dust and moisture from being tracked into your building. 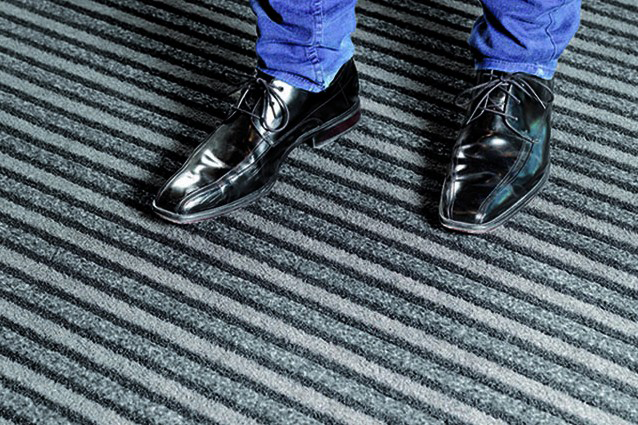 These mats are aesthetically pleasing so they compliment your building’s interior. 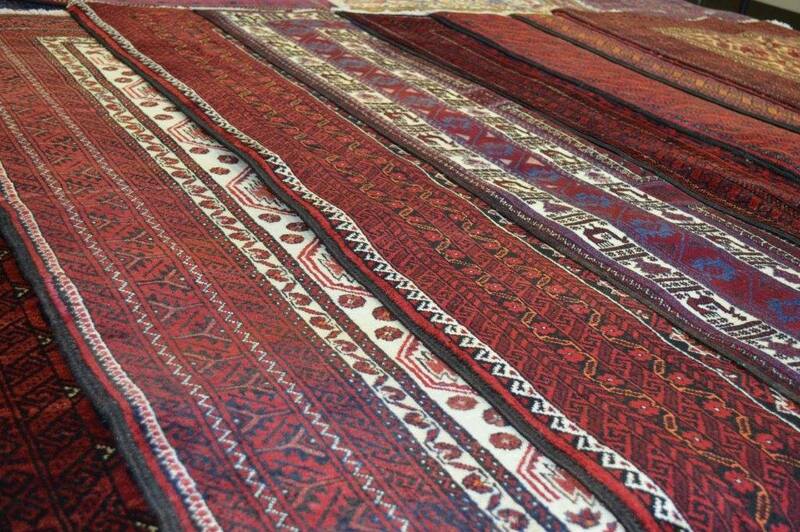 A mat cleaning program can be included in the building’s carpet maintenance program we set up for your building. Visit Green Ingenuity’s website for more information on our matting products.